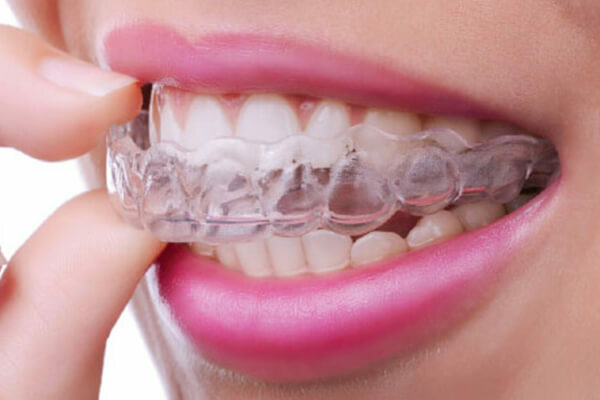 Dental Hygienics is one of the leading providers of dental decontamination equipment and products. 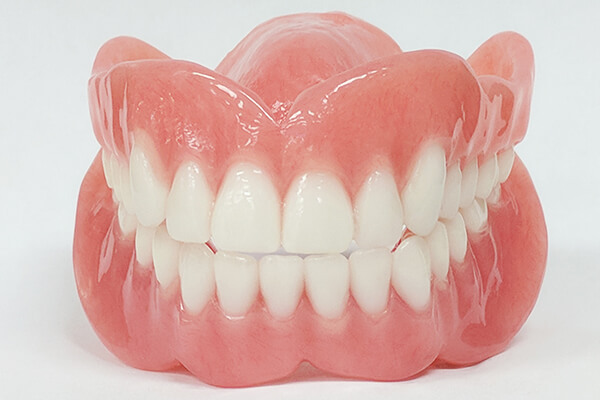 Having years of experience in the industry, we are well known for supplying’s only the best dental decontamination accessories, consumable products and machinery to ensure that you have first-class safety products and equipment for your practice. WHO IS THE DENTAL HYGIENIST? WHAT IS ORAL HYGIENE? A dental hygienist or an oral hygienist is a licensed dental professional, who is registered with a dental association. 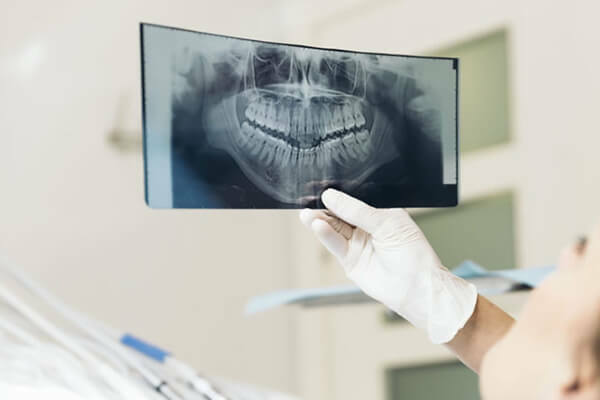 To be a clinical and written board examinations, registered dental hygienists must have either an Associate's or Bachelor's degree in Dental Hygiene from an accredited college or university. 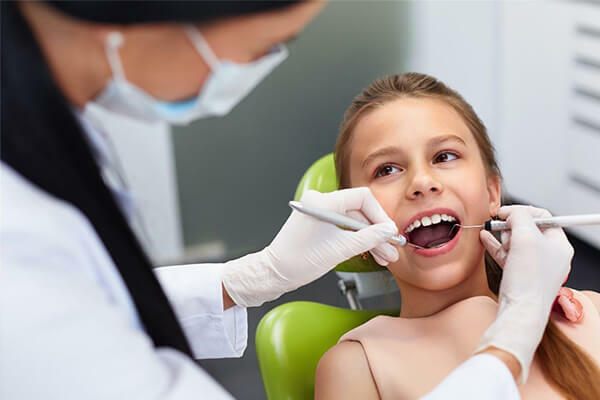 Once registered, hygienists are primary healthcare professionals who works independently of or alongside dentists and other dental professionals to provide full oral health care. 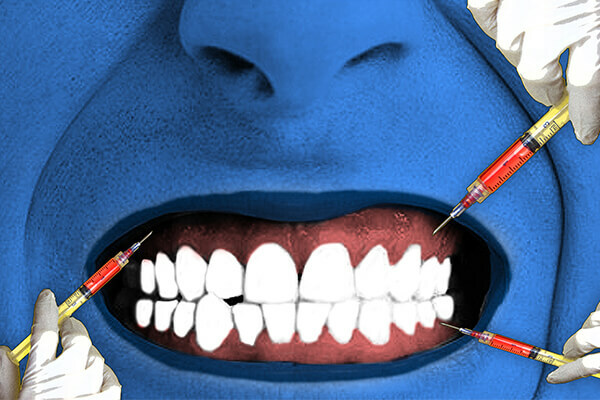 They have the training that focuses on and specialize in the prevention and treatment of many oral diseases. 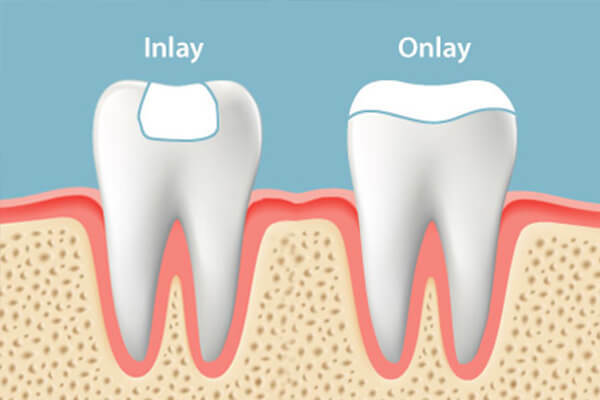 Dental hygienists have a specific set of clinical procedures they are provided to their patients. 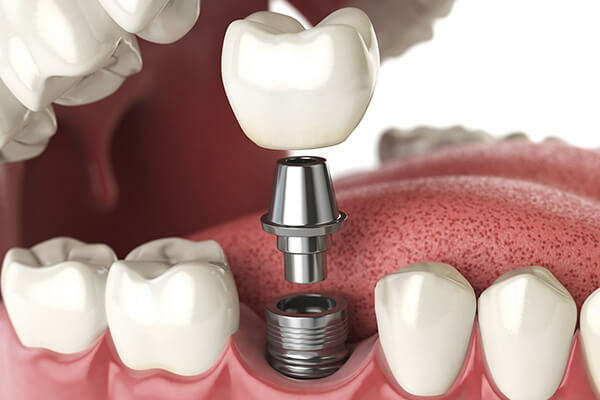 They assess the patient's condition in order to offer the patient- the specific preventative treatment to promote and maintain good oral health. 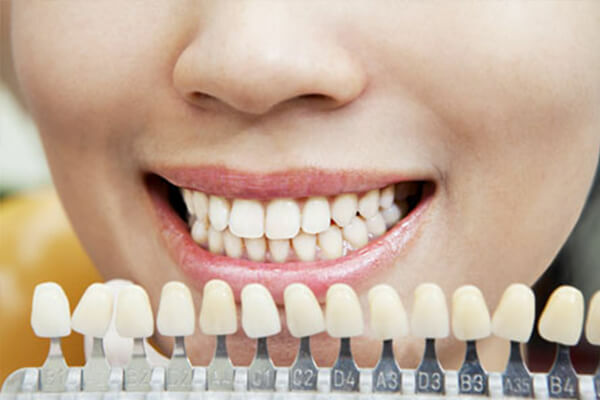 The major role of a dental hygienist is to perform periodontal therapy which includes things such as periodontal charting, periodontal debridement (scaling and root planning), prophylaxis (preventing disease) or periodontal maintenance procedures for patients with periodontal disease. 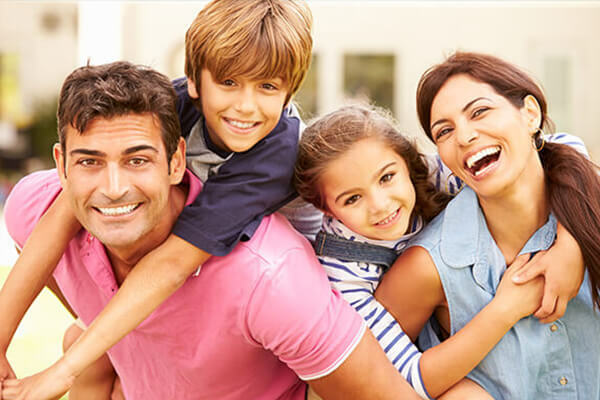 The use of therapeutic methods assists their patients in controlling oral diseases, while providing tailored treatment plans that emphasize the importance of behavioral changes. 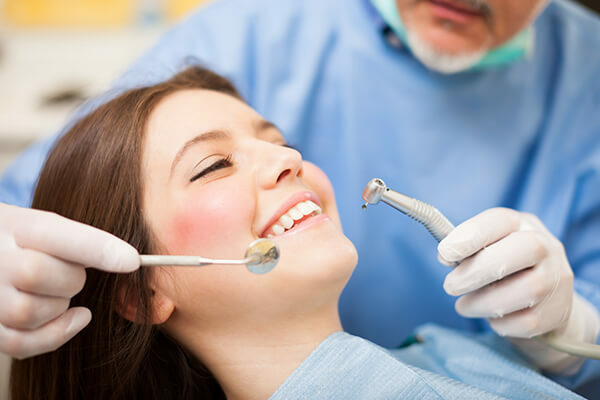 Some dental hygienists are licensed to administer local anesthesia and to perform dental radiography. 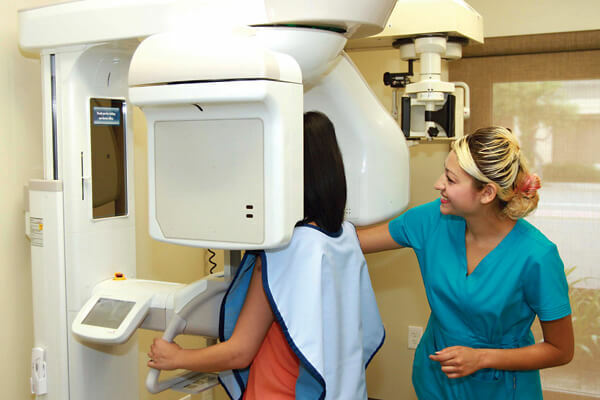 Dental hygienists are also the primary resource for oral cancer screening and its prevention. 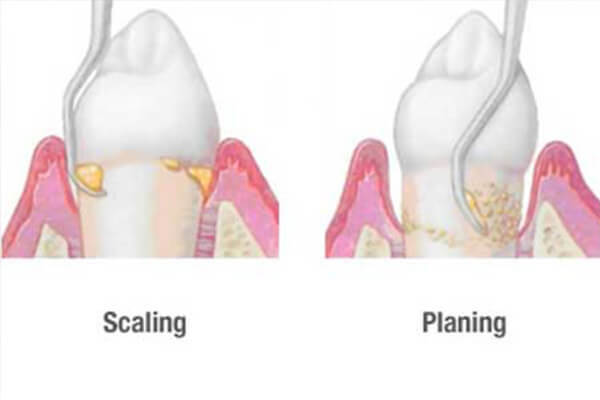 In addition to these procedures, hygienists may take intraoral radiographs, apply dental sealants, administer topical fluoride, and provide patient-specific oral hygiene instructions. 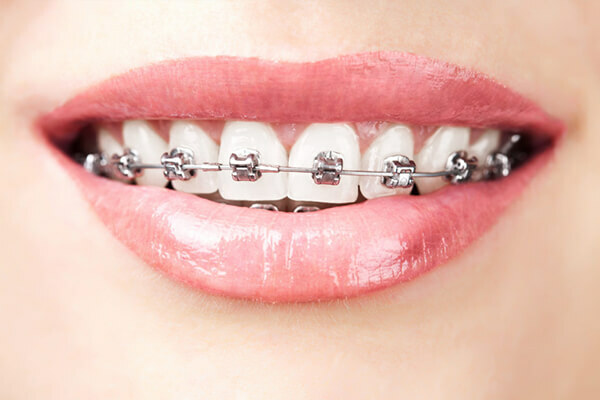 They can perform many tasks related to orthodontia, such as selecting and sizing of orthodontic bands for dental braces and the removal of orthodontic appliances. 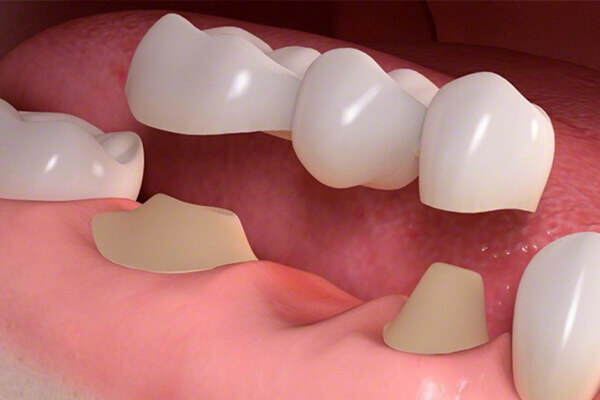 They also make dental impressions for the construction of the study casts and mouth guards. The dental hygienists work in a range of dental programs and settings, from independent, private, or specialist practices to the public. 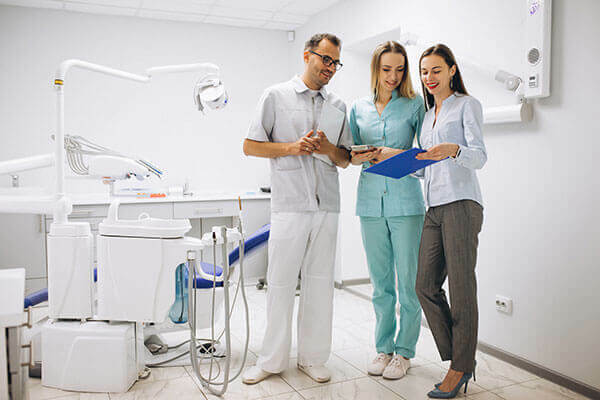 Dental hygienists work together with other dental professionals, with a higher number of people working at general practices with dentists, dental therapists and oral health therapists. Oral hygiene is the practice of keeping the mouth clean and free from diseases, germs and other problems like bad breath by regular brushing of your teeth and cleaning in between the teeth. 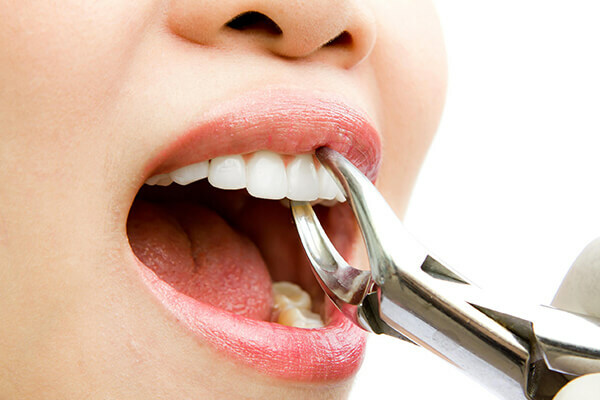 Oral hygiene should be carried out on a regular basis to enable the prevention of dental disease and bad breath. 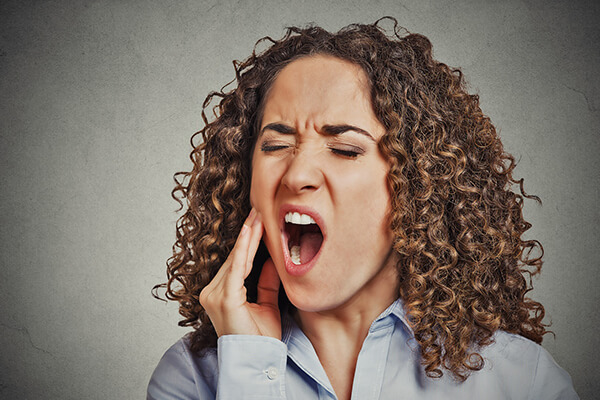 The most common types of dental diseases are tooth decay, cavities and gum diseases, including gingivitis, and periodontitis. The general guidelines by the best dental hygienist suggests brushing twice a day: after breakfast and before going to bed, but actually your mouth should be cleaned after every meal. 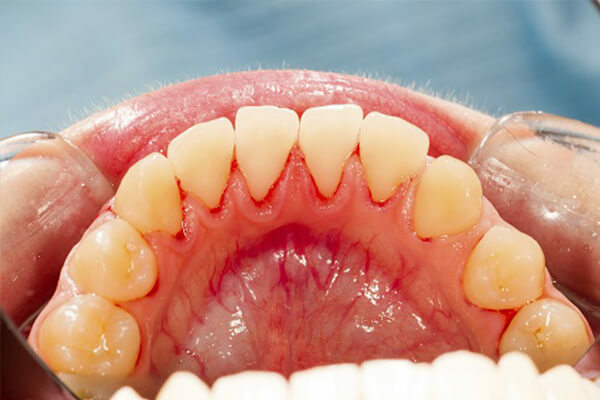 Cleaning between the teeth is called interdental cleaning and it is as important as tooth brushing. 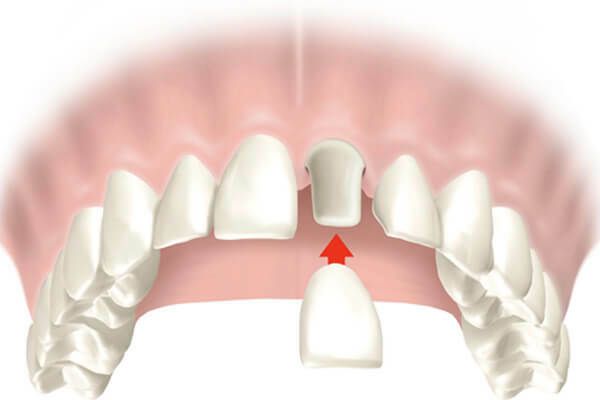 This is because a toothbrush cannot reach in between the teeth and therefore only removes about 50% of the plaque off that surface. 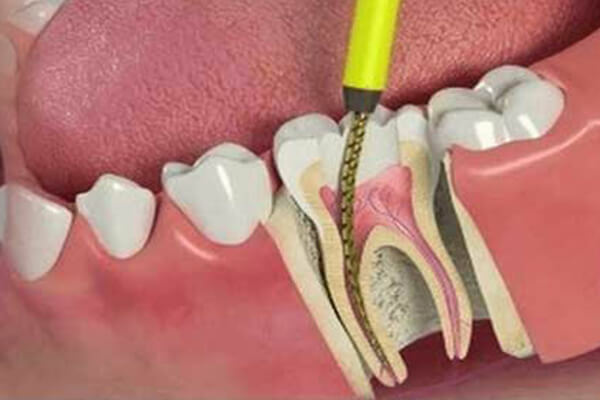 There are many tools to clean your teeth in between, including floss and interdental brushes; it is up to each individual that what to choose and how to choose, which he or she prefers to use. 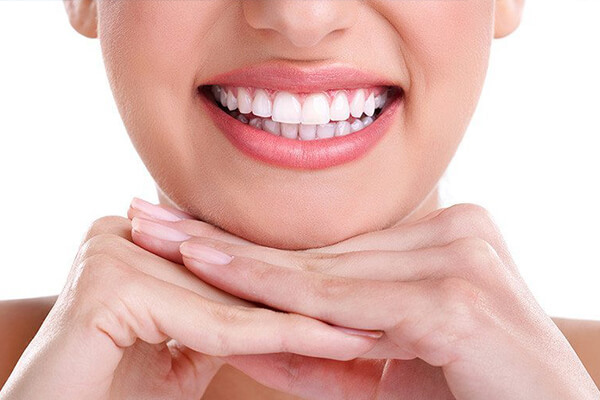 Sometimes white or straight teeth are associated with the oral hygiene, but a hygienic mouth may have stained teeth or crooked teeth. 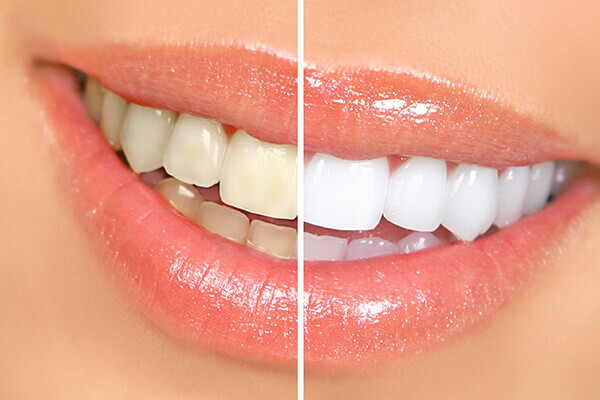 For appearance reasons, people may seek out the teeth whitening and orthodontics. SOME TIPS FOR A GOOD ORAL HEALTH! 1. Don’t go to the bed without brushing your teeth. It may lead to the growth of the germs and plaque in your mouth. 2. Don’t neglect your tongue. Always clean your tongue with a good tongue cleaner. 3. Use a fluoride toothpaste. It is good for your dental hygiene. 4. Consider mouthwash on regular basis. It rinses all the germs in between your teeth and finishes the bad breath. 6. Limit sugary and acidic foods it can cause several dental diseases. 7. Concern your dentist at least twice in a year.